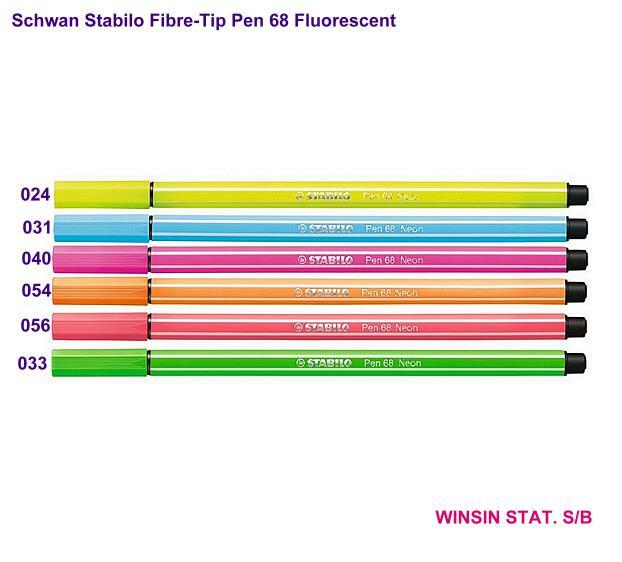 * Color-intensive premium felt-tip pen for strong lines and large areas. 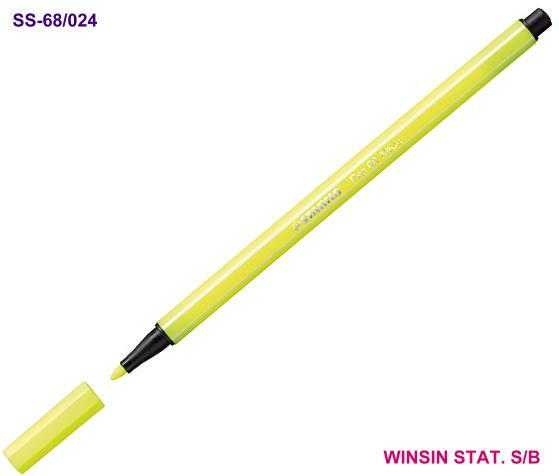 *Robust M-tip (line width approx. 1 mm) for even ink application. *Cap-off time of up to 24 hours. *Available in 40 colors, 6 fluorescent colors and various ranges.